North Shore Oral & Maxillofacial Surgeons (NSOMS) is a specialist practice located at Suite 8, 3 Akoranga Drive, Northcote, Auckland, New Zealand. Our experienced team provide an excellent care for patients undergoing oral surgery. Dr Sam Goldsmith and Dr Han Choi deliver high quality surgical care specialising in wisdom teeth surgery, dental implants, surgical treatment related to the replacement of full mouth missing or unfixable teeth and surgical repair of teeth with failed root canal treatment. 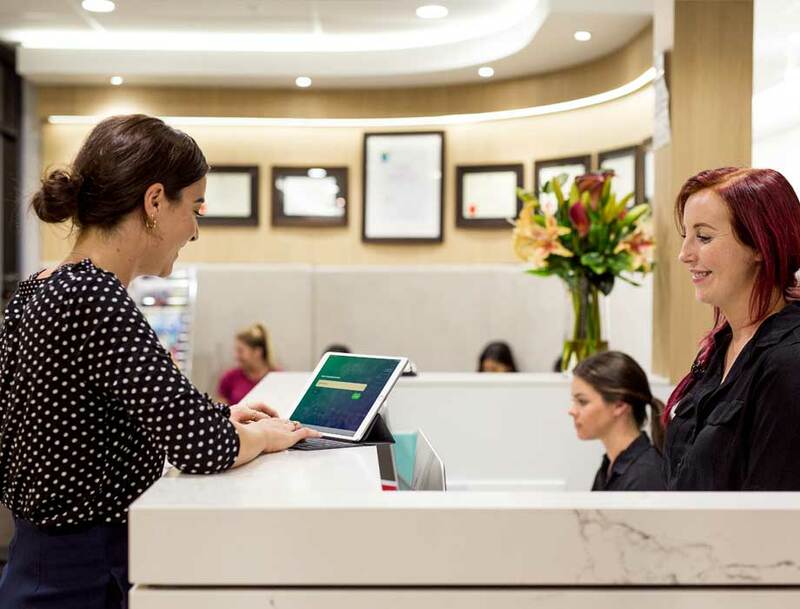 We are committed to providing a safe, comfortable space for all our clients which includes providing as much information about each procedure as possible. Our spacious offices and treatment facilities flip the script on what a conventional clinic can be, removing the claustrophobic element that other dental studios can create and replacing it with an open, inviting environment. We understand that many people find coming to a dental surgery a nerve-wracking experience, so we go above and beyond to put your mind at ease. We do that through providing comprehensive details about each step of the process as well as furnishing our surgery with chairs and bedding to allow for swift recovery post-treatment. 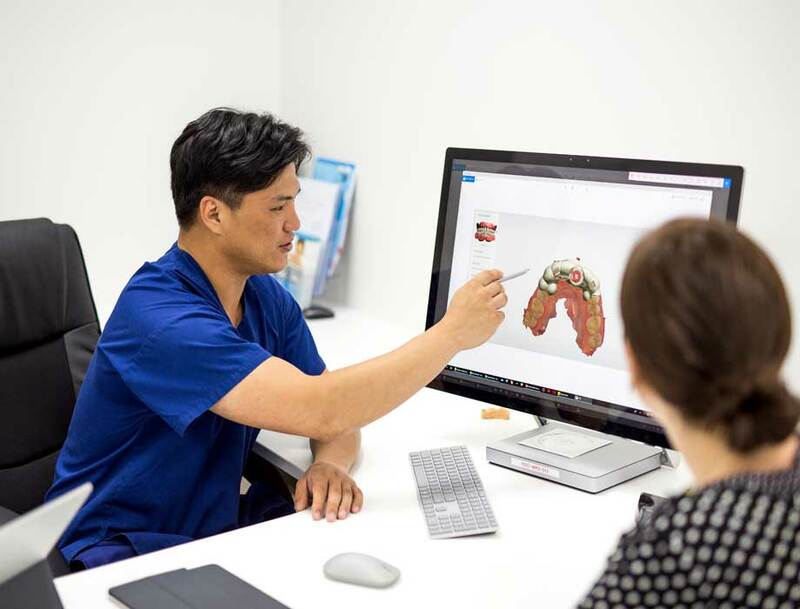 We were the first clinic in New Zealand to introduce an I-CAT 3D scanner to our consultative process, providing an unparalleled view of the details of your jaw. We also were the first to install a highly advanced intraoral scanner to capture minor details in teeth and gums. We continue to explore new technology which, combined with our best-practice methods and wealth of expertise, aim to deliver best possible outcomes for our clients.